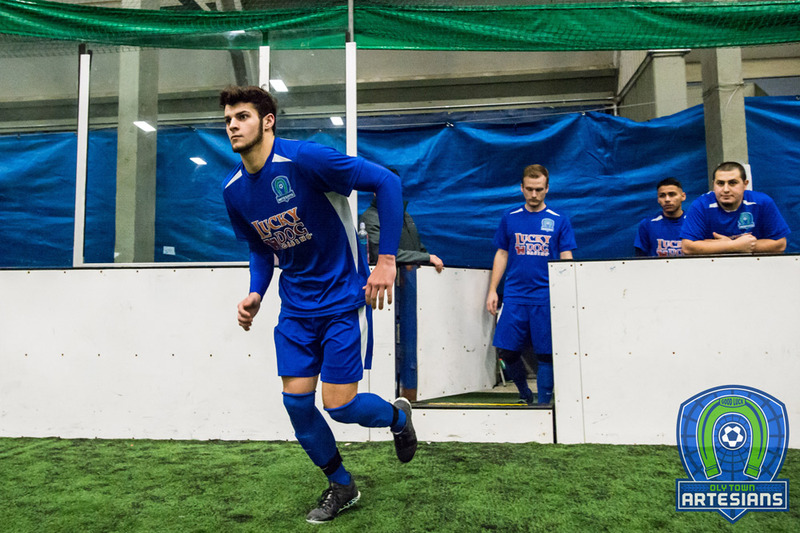 OLYMPIA, Wash. – Tanner Allison recorded his first hat trick as a member of the Oly Town Artesians tonight, but the previously winless Vancouver Victory exploded for 13 goals to down the Artesians 13-6 at The Pavilion at The Evergreen State College. Jesse Deleon led the way for the Victory with six goals and Ben Culpan notched a hat trick of his own in the win. The Artesians and Victory battled for the first 15 minutes with Jesse Deleon’s first goal at the 3:03 mark the lone score in the first period. Deleon got his second goal three minutes into the second quarter on a ball that hugged the wall and took a funny hop off of the back of Artesians goalkeeper Evan Munn. 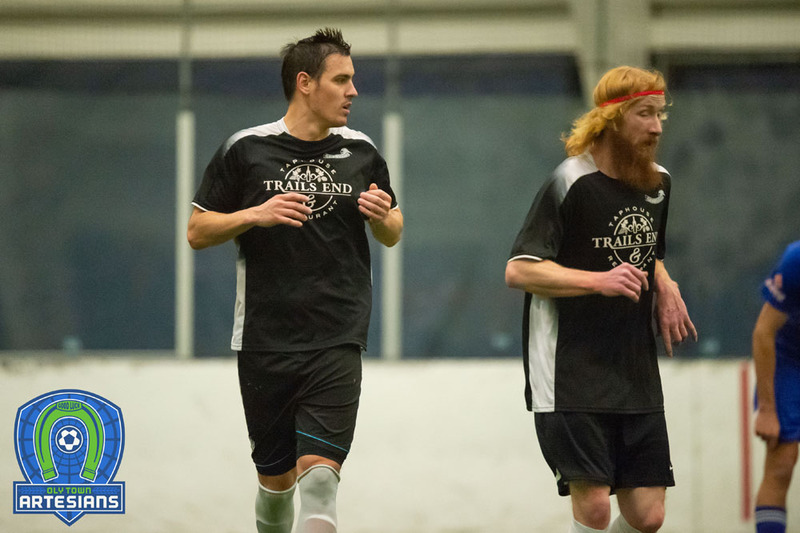 He then scored his third goal a little over a minute later when Tanner Allison was shown a blue card and Vancouver was awarded a penalty kick. 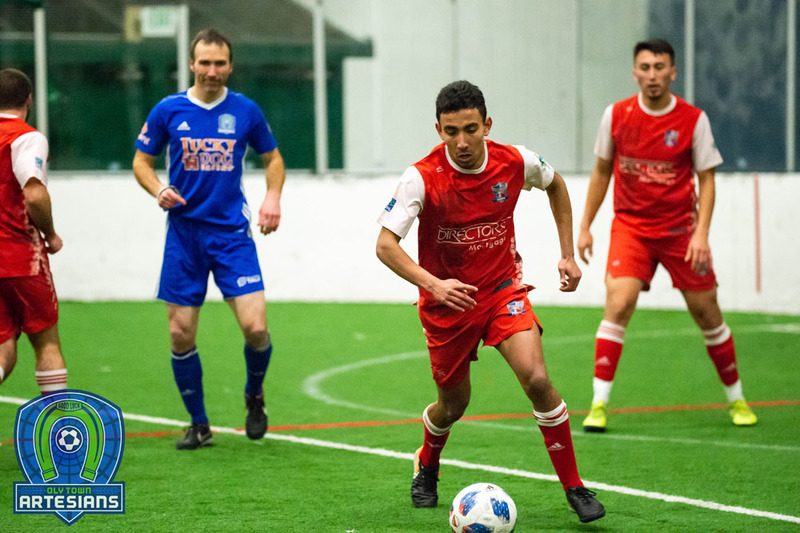 Tony Sanchez got on the scorecard for the Victory when the ball he fired off of an Artesians defender caught some English and jumped into the goal to give them a 4-0 lead. 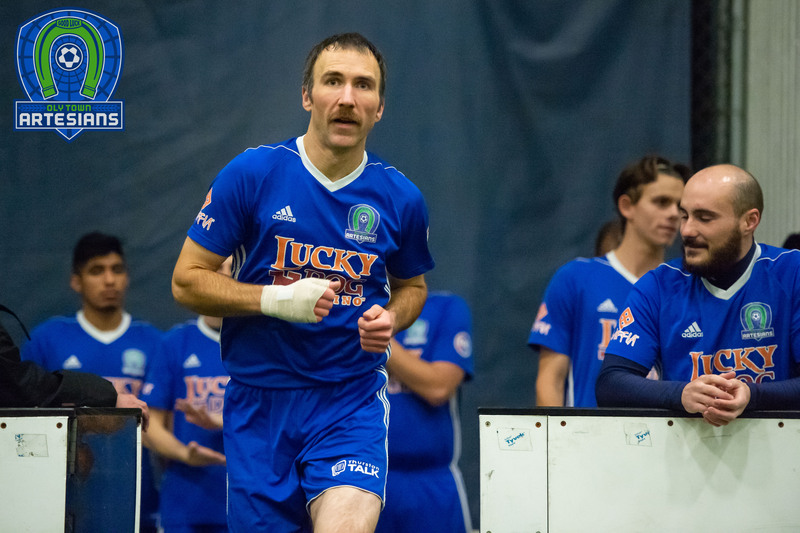 Allison finally got the Artesians on the board with a goal at the 3:57 mark of the second quarter but Sean Melby headed a shot home less than 30 seconds later and the half came to an end with Vancouver up 5-1. Deleon and Ben Culpan gave the Victory a 7-1 lead early into the third quarter before Matt Herrera scored the second Artesians goal. But it was Deleon and Culpan with back-to-back goals again late in the period and the third ended with the Victory up 9-2. The two teams combined to score eight goals in the fourth quarter. The Artesians got two by Tanner Allison, a power play goal by Jake Sanford on his birthday and one goal by Matt Stalnik in his return to the field after over year rehabbing a major knee injury. Tom Kemennu assisted on two of the Artesians fourth quarter goals. 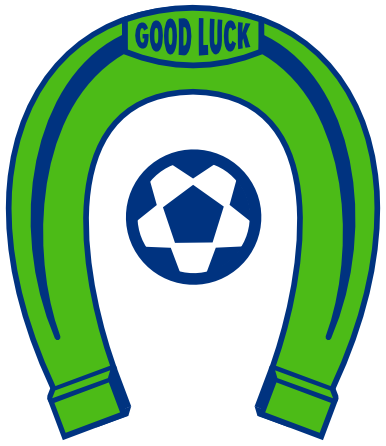 But for every Artesians goal, Vancouver had the answer. BJ Romac, Culpan, Enrique Esparza and Deleon kept the game out of reach and the Victory picked up their first WISL win, 13-6. Arne Nierman played all 60 minutes in goal for the Victory. With his three goals tonight, Allison is now the leader in goals scored this season for the Artesians. His seven goals top Willie Spurr’s six. Spurr has not played since December after suffering a groin injury. The Artesians close out the 2015-2016 season with one more home game next Saturday, February 13th, against the Snohomish Skyhawks. First kick is set for 6:00 PM.